Ross Egan has quietly labored for years in the West African nation of Dutannuru—a tiny republican democracy that emerged from the wreckage of a brutal civil war that claimed the brilliant engineer’s wife and child. When a neighboring despot threatens Dutannuru with renewed violence, Egan is abruptly thrust onto the world stage at the center of the deadly international crisis. His actions and resulting notoriety land him on the short list of individuals capable of challenging the incumbent for the presidency of the United States. A political neophyte, Egan is intrigued by the task of unseating a ruthless political operator seen by some as the most dangerously leftist president in the nation’s history. 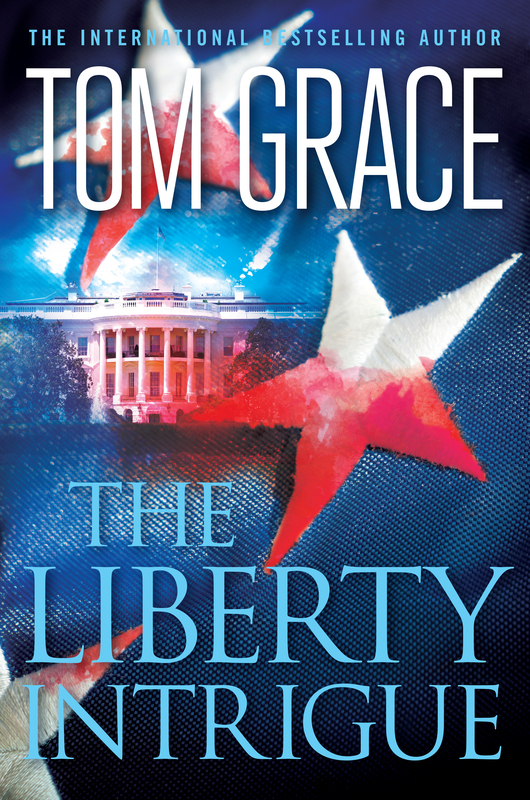 To win the White House, Egan must mount the most unorthodox presidential campaign ever attempted — and navigate through a daunting new world marked by character assassination, high-level corruption, armed raids, and political murder.